We search the murky back waters of youtube to find full concerts and post them to the site weekly, come back every seven days to help us celebrate Full Show Friday's. These shows are of varying quality and may not be here for long so enjoy them while you can...As always, please support the artist every which way, but especially by seeing them live (if they are still playing)...This week...The Brides of Funkenstein! The Brides of Funkenstein! 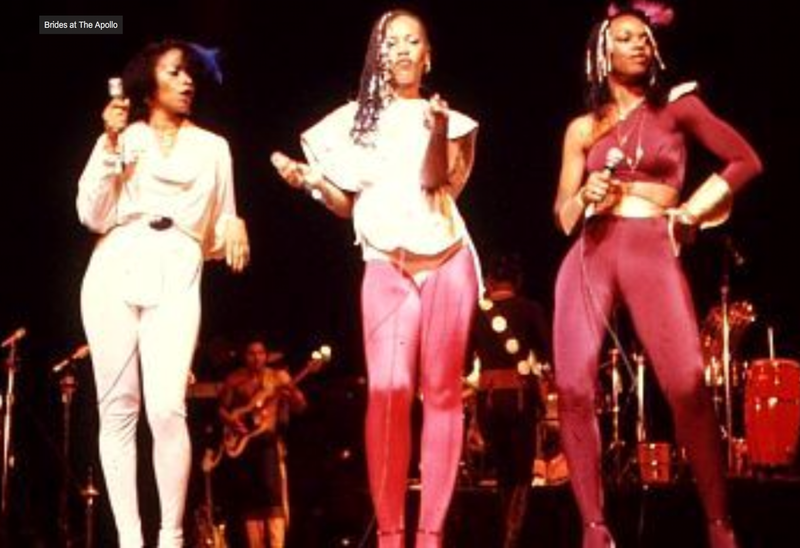 Bringing some disco infused riffs and a full female vocal section led by Lynn Maybry and Dawn Silva the Brides on this night opened up for P-Funk. They were short lived but influential and popped around the P-Funk universe. Lynn also sang backup for The Talking Heads in 1984 and shows up in Stop Making Sense.